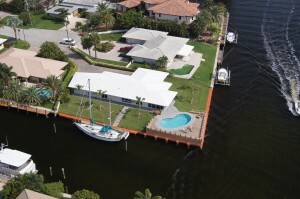 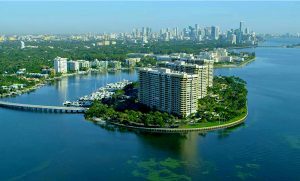 Nicknamed the Venice of America, Ft. Lauderdale boasts one of the best boating communities in the world! 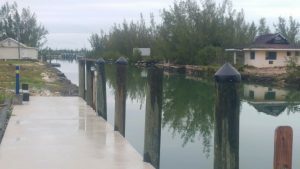 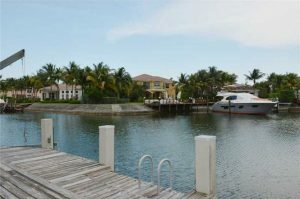 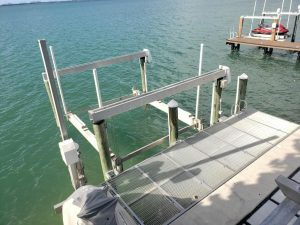 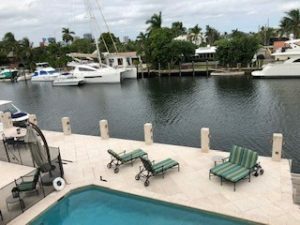 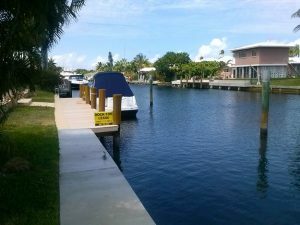 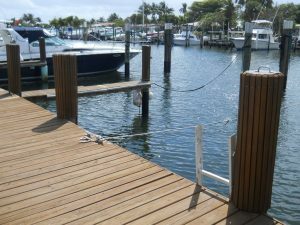 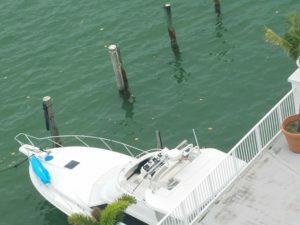 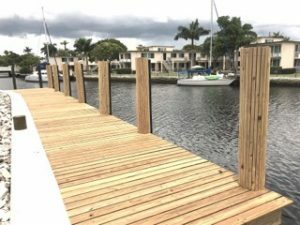 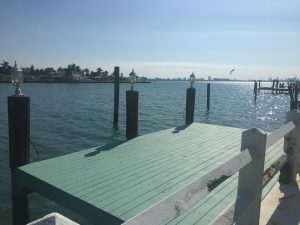 As the premier take-off location to the Bahamas, Ft. Lauderdale has a large supply of private boat docks available to rent. 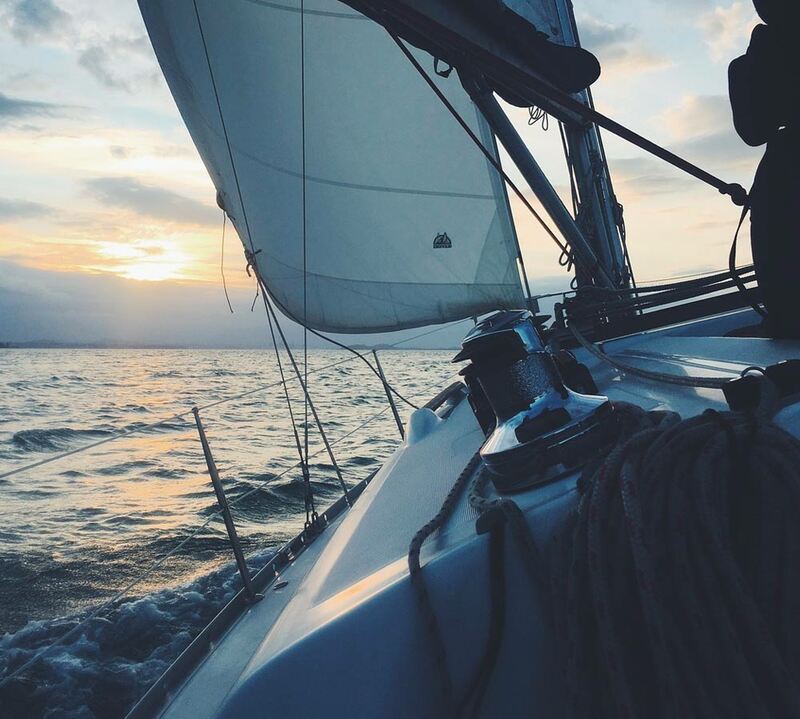 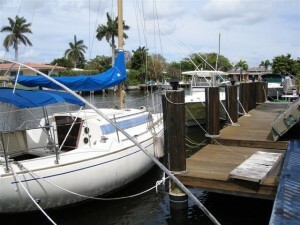 Checkout our available Dock Skipper listings and book your stay in Ft. Lauderdale today! 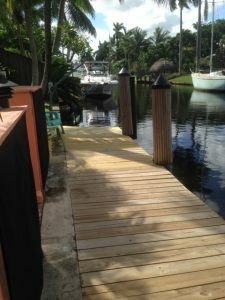 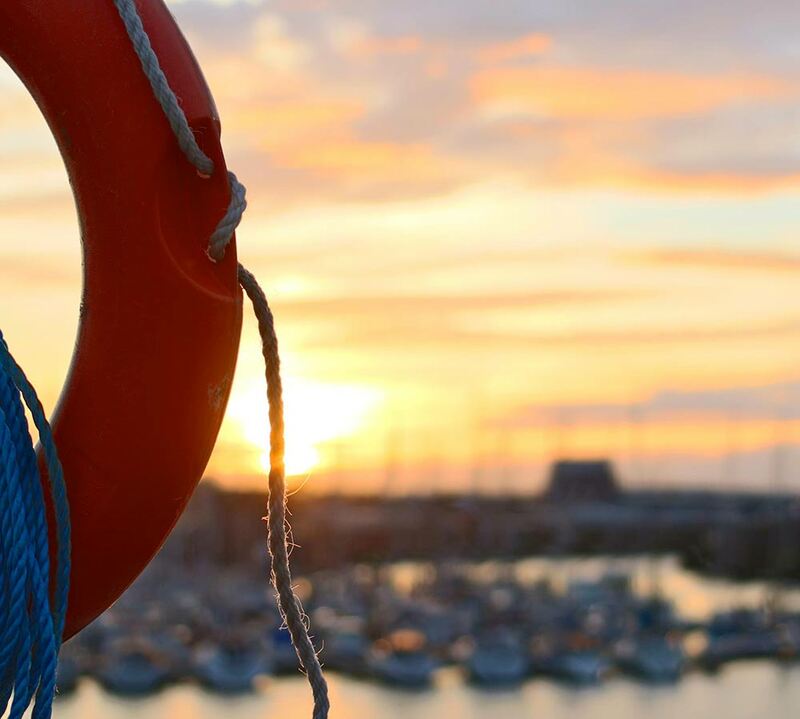 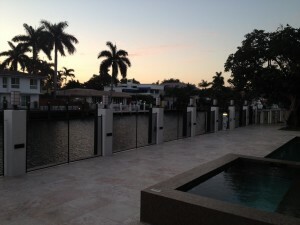 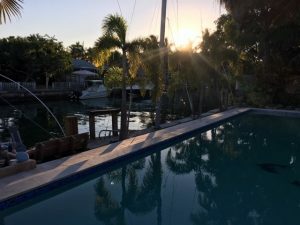 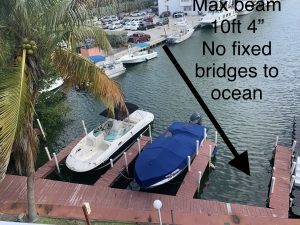 Dock Skipper is quickly becoming the go-to resource for booking private boat dockage in the Ft. Lauderdale. 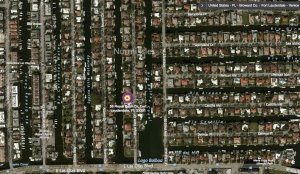 Would you like to stay in the loop as new listings are added within this area?  Fill out our form below.